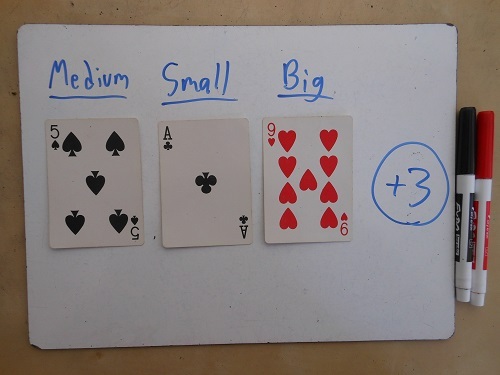 Thanks to Patrick Honner and the inimitable Card Mulcahy for pointing me to the origins of this trick. 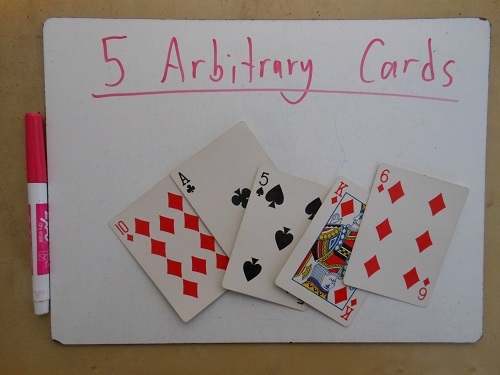 It’s the Fitch Cheney 5-Card Trick. I was eight, maybe nine, at the kitchen table with my dad. He was describing a professor who claimed his grad student is psychic. 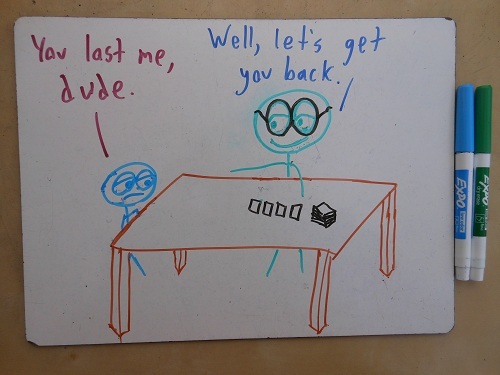 “But the professor doesn’t get to pick the cards,” I said. “Which should we pick?” I said. 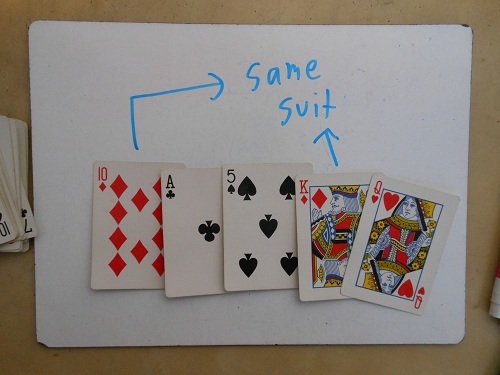 “Why does that help, to have two cards of the same suit?” I asked. “Hmm,” I said. This was a little much for me. “We’ll practice,” my dad said. 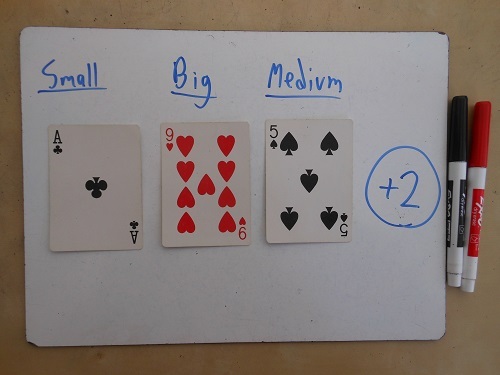 He picked five cards, quickly concealed one, and laid out the other four in careful order. “Well, the hidden one is a diamond,” I said. My dad flipped over the card. And so it was. “It’s a spade. 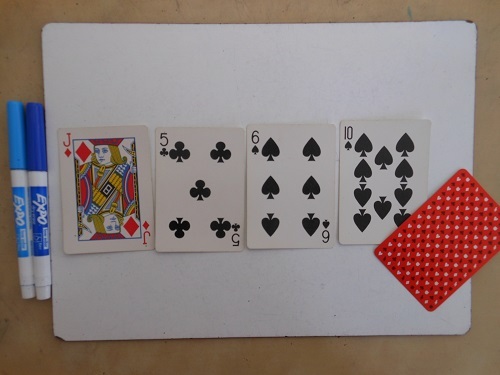 Plus six steps, so… the 8 of Spades,” I said. My dad grinned. “5 of Hearts,” I declared. “Focus your psychic powers,” my dad advised, and I saw my mistake. 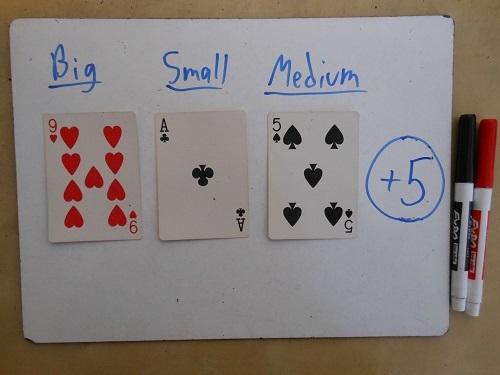 “4 of Hearts,” I hastily corrected. “Good work, my psychic son,” he smiled. It became our little party trick. And now, with this post, I’m busting our illusion open. We had a good run. I hope you enjoy it as much as we did. 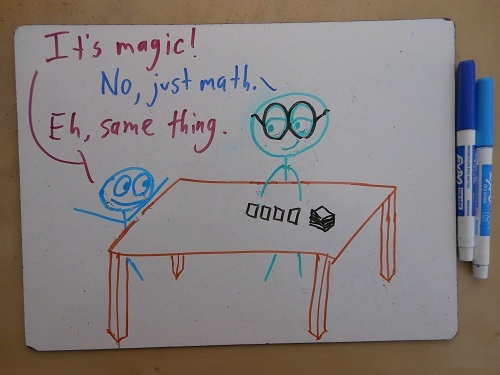 Next Post Physicists give the best analogies. Thanks! Yeah, I love intellectual reverse-engineering. A high school friend once warned me to destroy a paper airplane before our other friend reverse-engineered it. 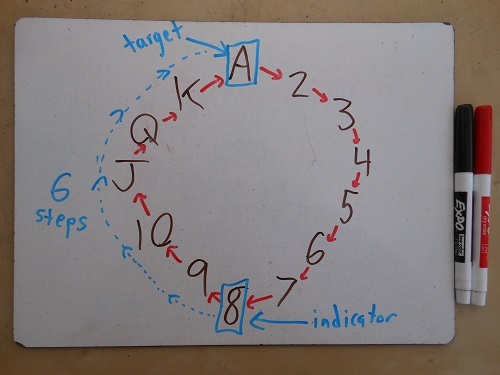 This is a cool trick, with the mathematical economy of needing exactly 6 steps, and 3! being 6.
down-up it’s odd (3 or 5). 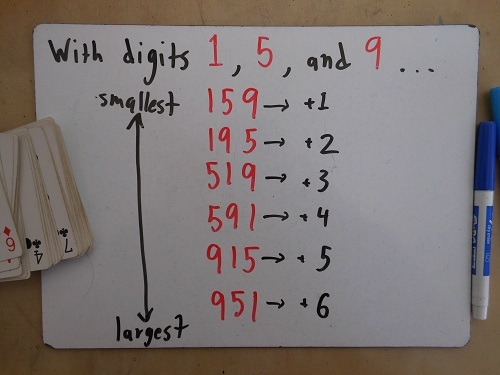 if the first is larger than the last, it’s 4 or 5. Yeah, that seems like a reasonable method. And this corresponds exactly to the +1 to +6 information. I like your way better now than I did when I first saw it. Say we have 527; I read that as “5 is the 2nd out of the 3 digits, so it’s in the second group of 3; 27 is lower than 72, so it’s the first of the second group; therefore #3. Yeah, reflecting on my thought process, that “second group out of three; first member of the second group” thing is exactly what I do, too. That is the coolest thing I’ve read today. I’ll need to bookmark this and practice it for use in the future! Glad you enjoyed it! It’s a fun way to waste half an hour with a deck of cards. Fitch Cheney was evidently a clever fellow. 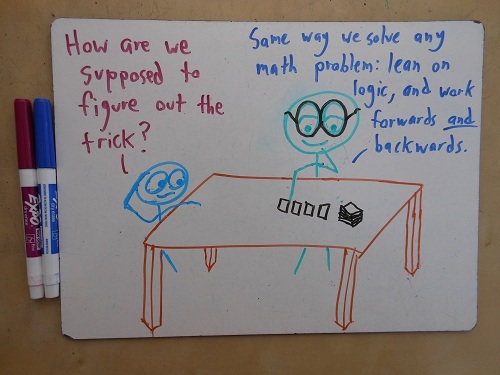 Here’s another concept to remember the correct sequence. Interesting. A cool trick in itself! 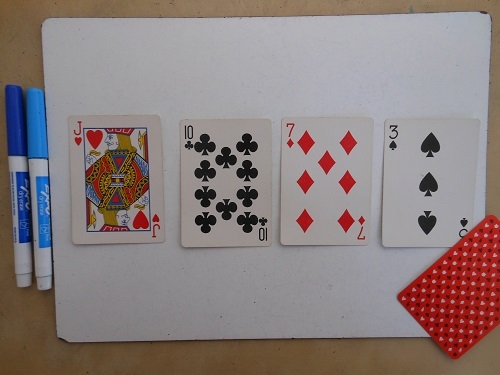 Choose the four cards so that two are red and two are black. The highest-ranked card encodes the suit of the hidden card. 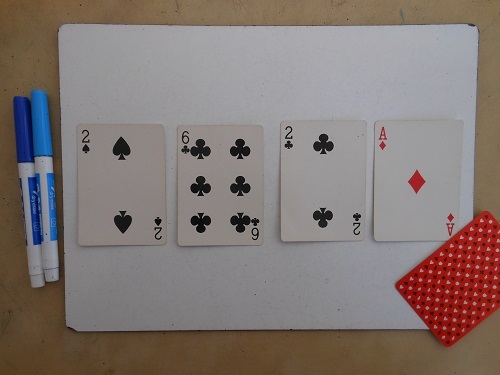 The other card of the same color is ignored. 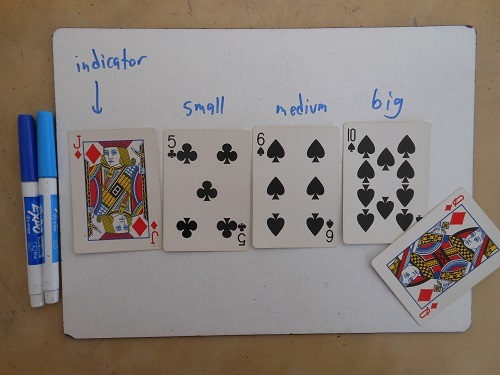 The two remaining cards are summed to give n+1, where n is the rank of the fifth card. 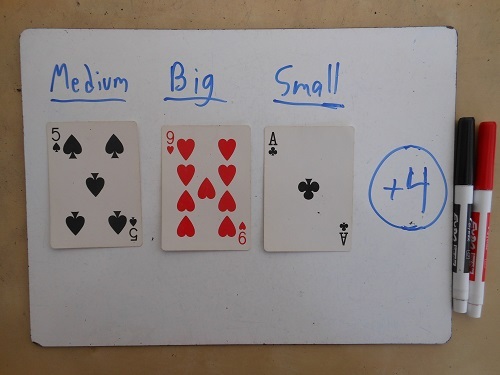 In this way, you can even allow the victim to shuffle the four cards, since their order contains no information. I think that’s a different trick (since in this set-up, you don’t get to pick the five cards, just their sequencing), but a nice one, too. From what I gathered, you aren’t actually choosing the 5 cards from the deck. 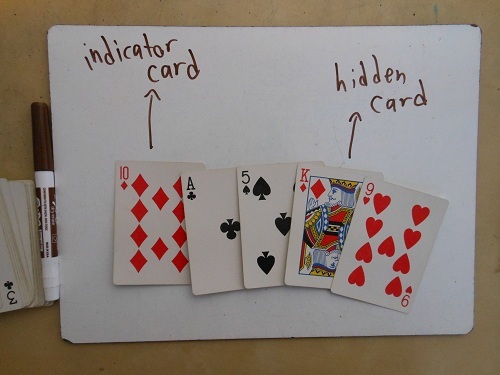 Instead you’re choosing 1 card to hide and arranging the other 4 randomly drawn cards to convey the identity of the hidden card. Man, I need to go back and read that again. 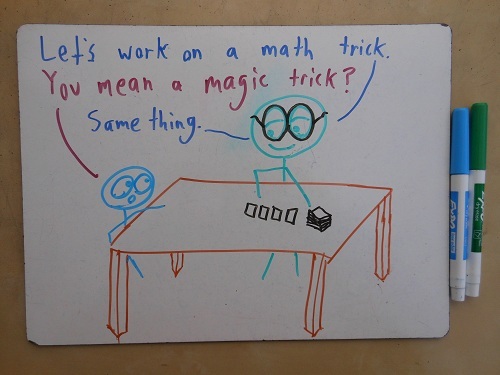 This is a great trick! 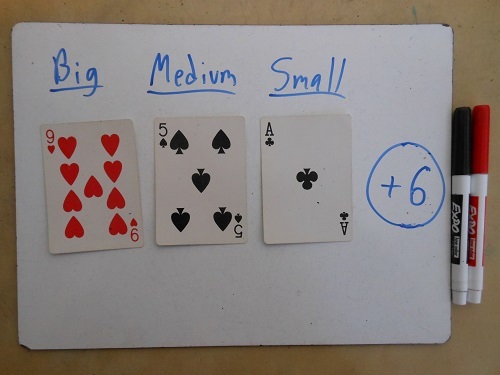 Now expand it from the 52-card deck; what is the biggest size deck you can do this 5-card trick with (still with 4 suits)? what about if you added another card to the code? 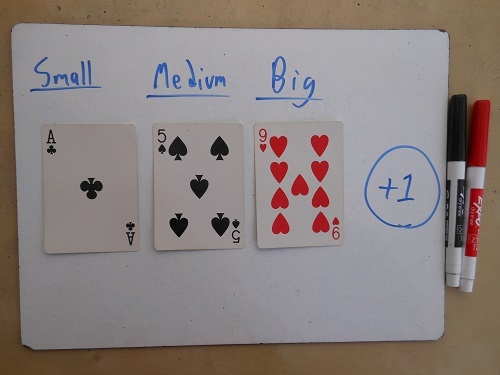 Is there a general form for a m-sized code given an n-sized deck? 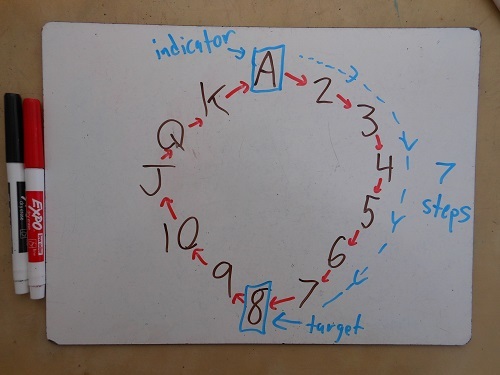 There exists a code that works for a 124-card deck. 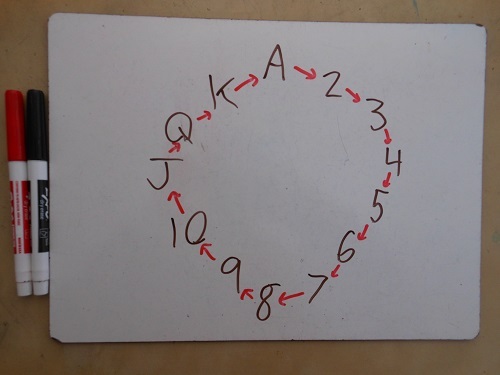 In general, when you draw n cards and hide k of them, there is a scheme that works for a deck of (n! / k!) 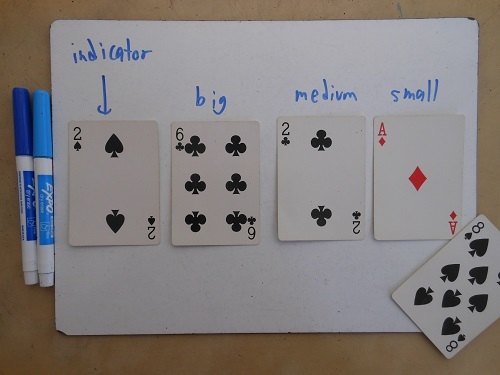 + (n – k) cards. 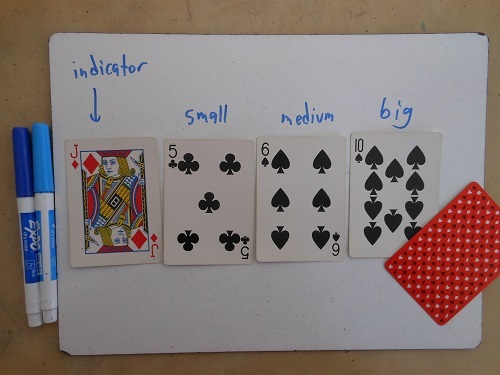 I leave it as a challenge to design a set of 124 cards and a system that makes it easy for humans to use. Hmm this has me stumped. 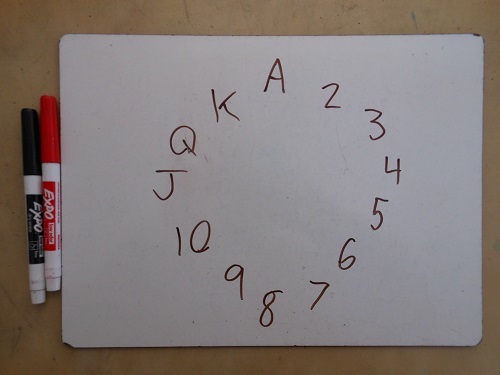 I can manage the simple n=2, k=1 case with 3 cards but even the next case n=3, k=1 with 8 cards has me stumped. I’d love some further details Nevin. True. Depending who you talk to, Spade-Heart-Diamond-Club and Spade-Heart-Club-Diamond are both reasonable orderings, so you’d have to specify in advance.